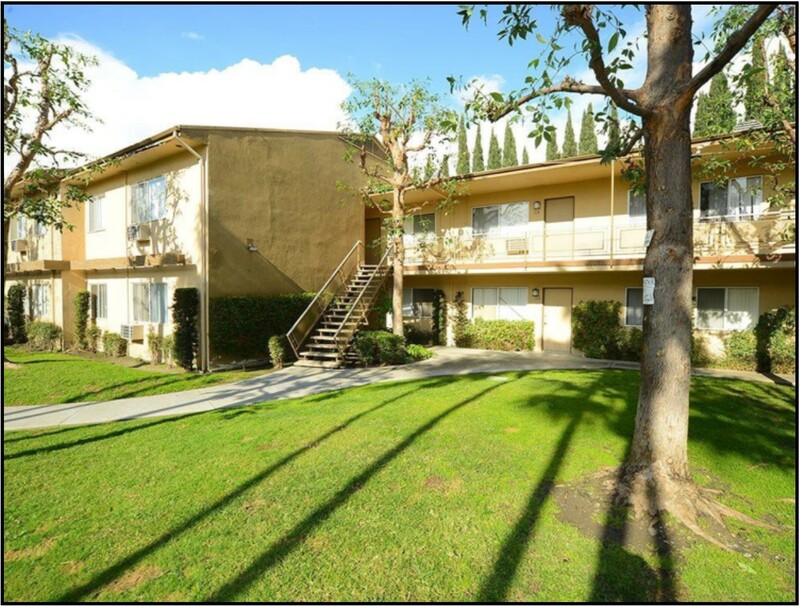 Description: A 78-unit garden style multi-family community situated on a 1.54-acre site. Well positioned in the Southeast section of Los Angeles County near premier retail centers and entertainment venues, The Island Apartments offers residents a superior location with convenient access to shopping, dining, and employment hubs. The property is set to take advantage of strong multifamily fundamentals fueled by an extremely low incoming supply and low vacancy rates, which have resulted in healthy rent growth.